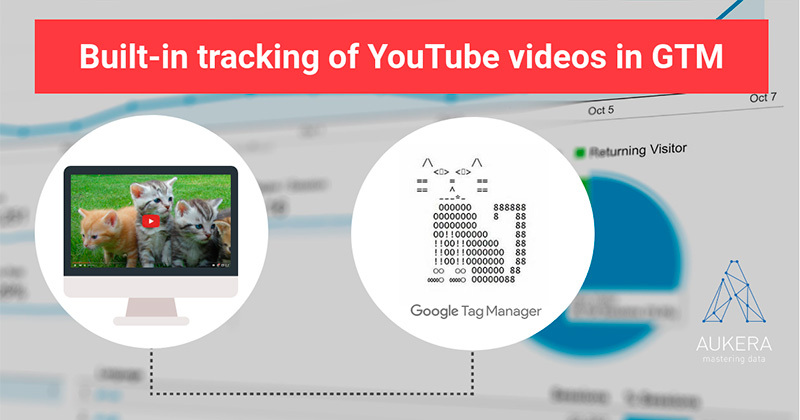 Finally Google Tag Manager has added native integration with Youtube, with its own automatic events, triggers and integrated variables. The new GTM update included a complete redesign of the user interface, so that now the way in which we work will change a little. Hopefully for the better. 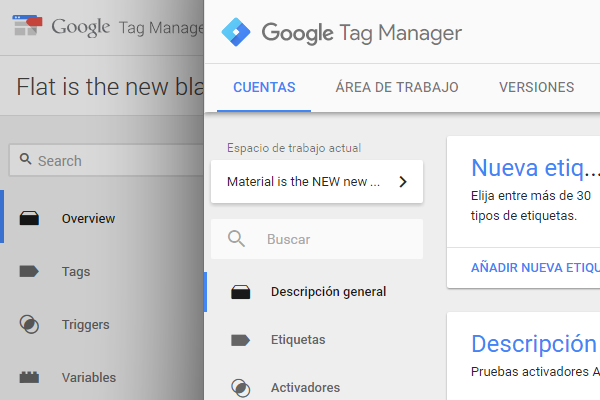 Google has published a new version of Tag Manager that includes a number of significant improvements, such as a total redesign of the management interface. 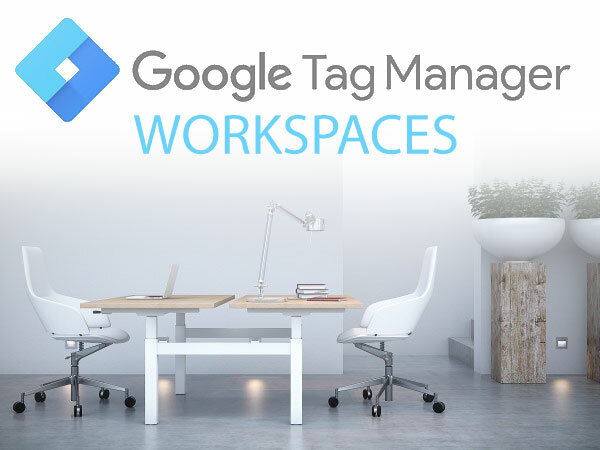 Discover Workspaces! 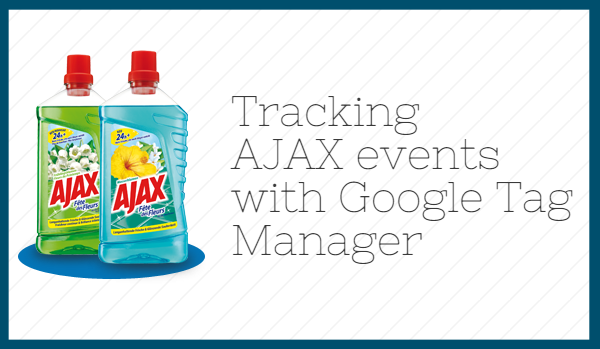 Modal windows, popups, virtual confirmation pages… How to track this and other AJAX loaded content via GTM and Analytics. 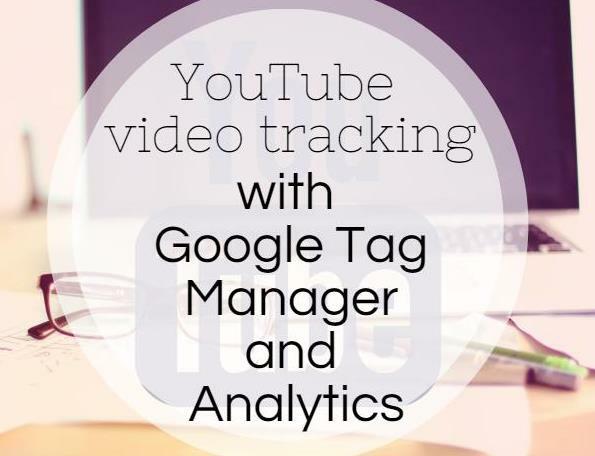 Learn how to setup Youtube Videos Tracking through Google Analytics and Google Tag Manager with this easy and step-by-step guide.